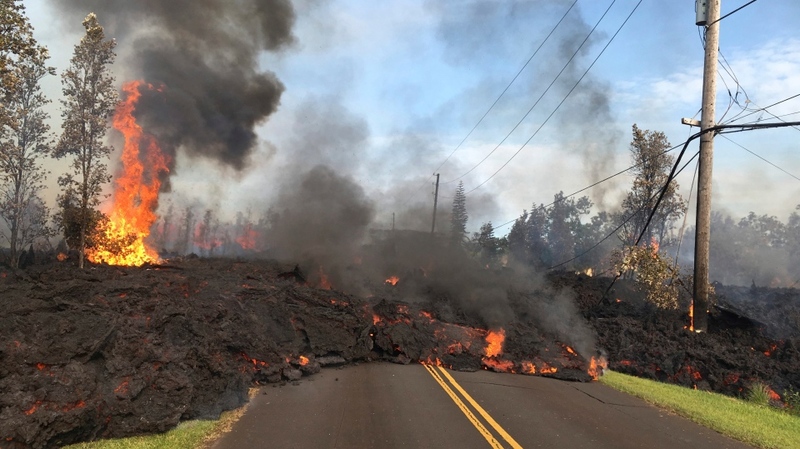 PAHOA, Hawaii -- The number of homes destroyed by Hawaii's Kilauea volcano jumped to 26 Sunday as scientists reported lava spewing more than 61 metres into the air. 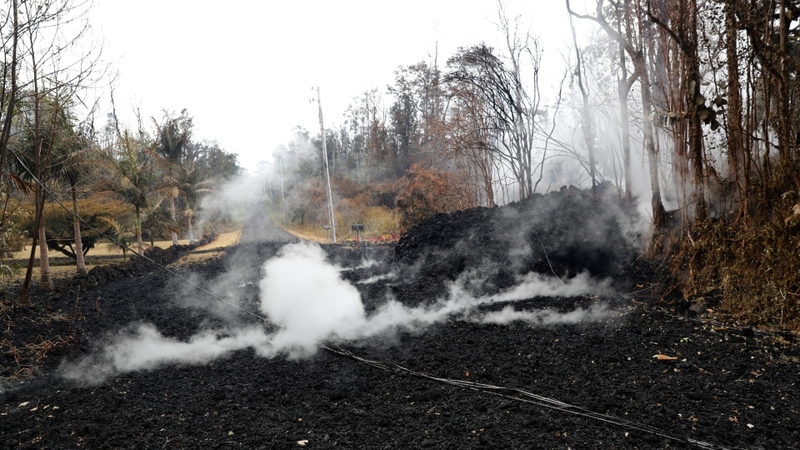 Cherie McArthur wondered what would become of her macadamia nut farm in Lanipuna Gardens, another evacuated neighbourhood near Leilani Estates. One of the year's first harvests had been planned for this weekend. May 6, 2018 HUGE Fissure Eruption from Mick Kalber on Vimeo.